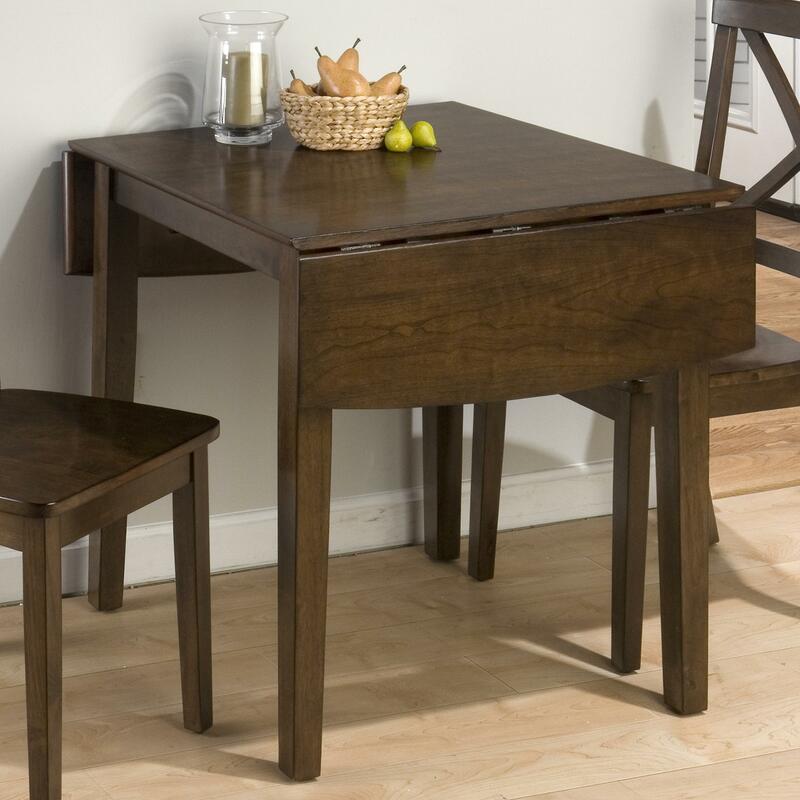 This drop leaf table is perfect for your kitchen, breakfast nook or casual dining area. 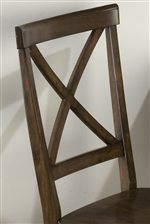 It features drop leaf sides that extend from 30 to 48 inches. 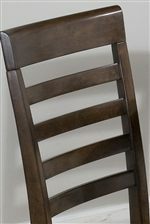 Pair with the X back side chairs for a complementary set. Assembly required. Chairs sold separately. The Taylor Cherry Kitchen Table by Jofran at HomeWorld Furniture in the Hawaii, Oahu, Hilo, Kona, Maui area. Product availability may vary. Contact us for the most current availability on this product.